Whether your garden is large or small you probably have an abundance of vegetables this time of year! 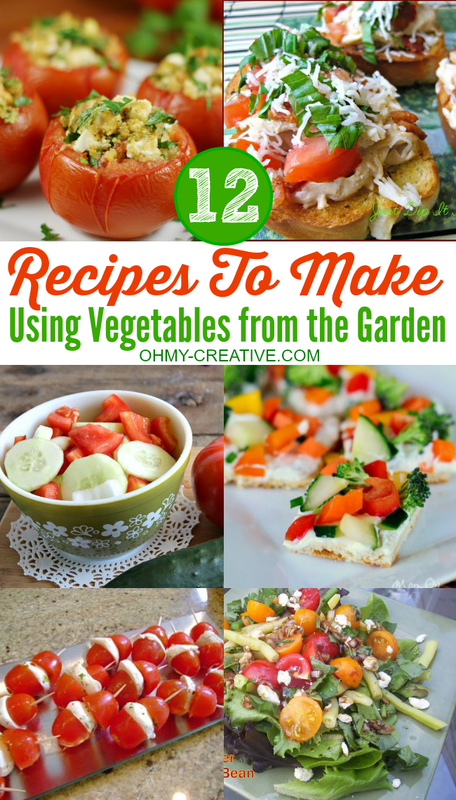 Hopefully you will find these 12 Recipes To Make Using Vegetables From The Garden a big help in using them up…plus making something delicious and healthy! 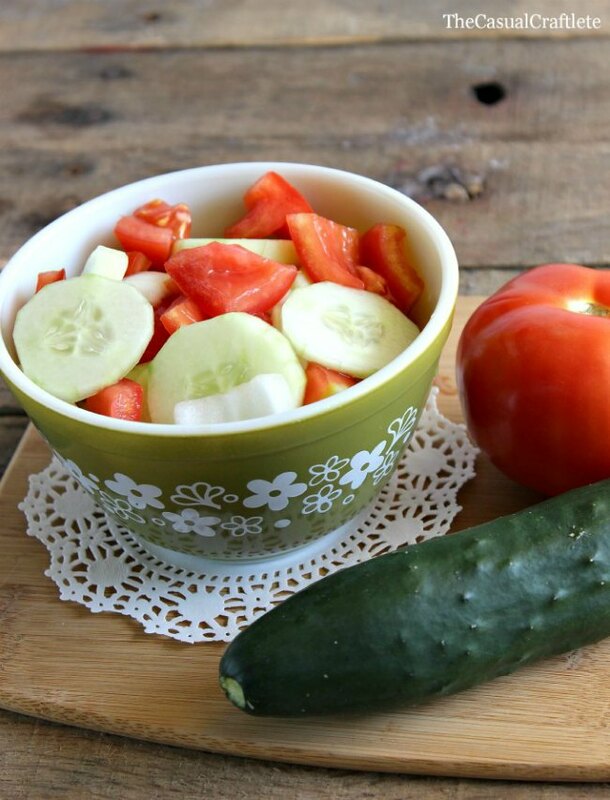 Many of these recipes use cucumber, zucchini, pepper, tomatoes, and green beans – these are easy to grow in the garden and produce well even if you only have a few plants! So, invite friends over…they will be impressed with that your recipe was created using your home grown vegetables! Great recipes for the vegetarian too! Thank you so much for including my cauliflower. 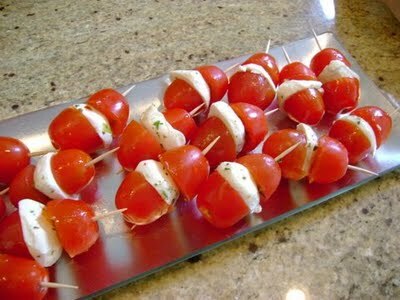 All these recipes look fresh and amazingly delicious! Thanks so much for featuring my Green Bean Salad. Have a wonderful week! This is such and amazing round-up! Thanks for featuring my Greek Salad recipe along with so many other great recipes. Thank you ever so kindly for featuring my Veggiecakes. I just love this time of year when veggies are plentiful!